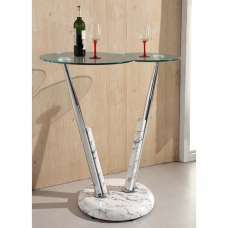 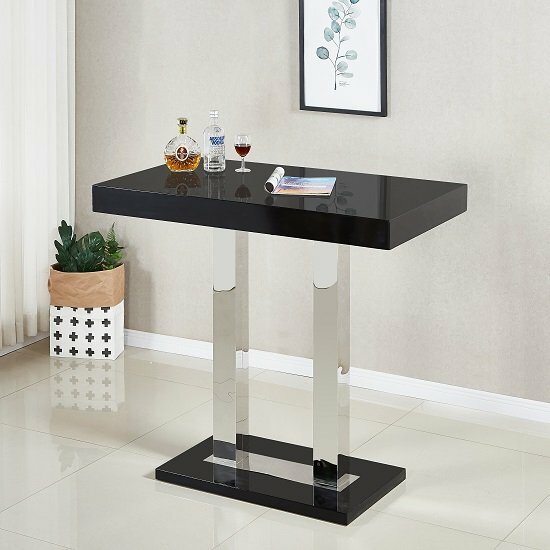 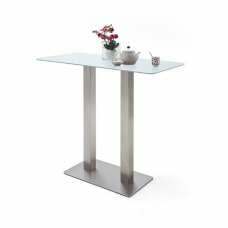 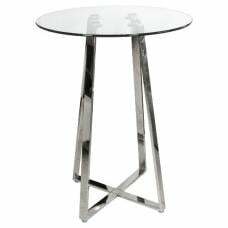 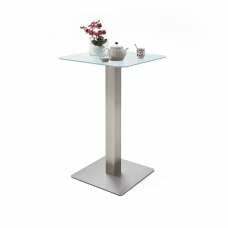 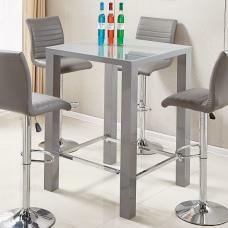 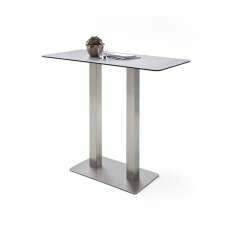 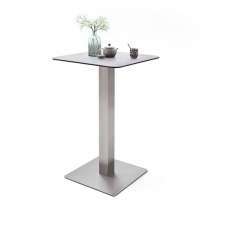 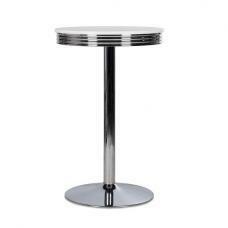 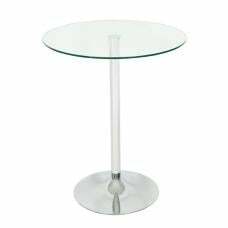 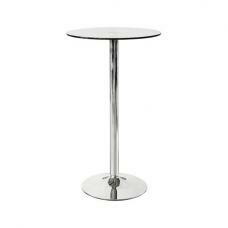 Caprice Modern Glass Bar Table Rectangular In Black High Gloss With Stainless Steel Supports, perfect for modern dining or kitchen. 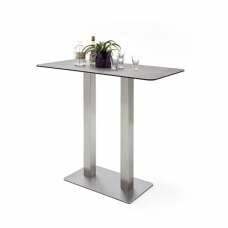 Rectangular Table Crafted from Black High Gloss With Glass Top, featuring Shiny Stainless Steel Supports followed by rectangular base in high gloss finish. 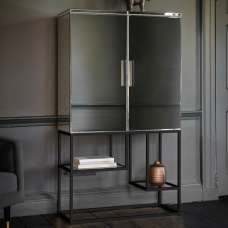 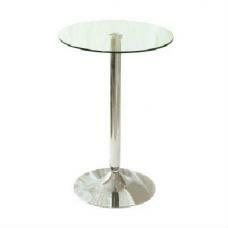 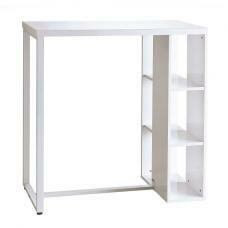 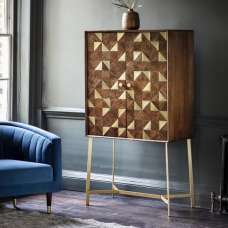 Also available in Oak, Grey And White High Gloss.